The Micro-USB Charge and Sync Cable with USB-C Connector Adapter allows you to charge a USB-C enabled device or a Micro-USB device with one cable. 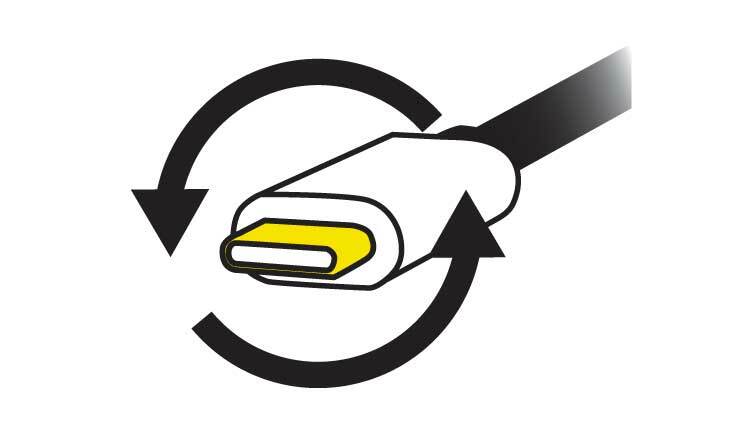 The Micro-USB Charge and Sync Cable with USB-C Connector Adapter allows you to charge a USB-C enabled device or a Micro-USB device with one cable. The quick-cap setup makes it easy to switch from Micro-USB to USB-C connector. Eliminate the need to carry multiple cables for charging and syncing your devices. Charge and sync your USB-C smartphone and with a quick switch, charge and sync any Micro-USB enabled smartphone or tablet with the same cable. USB-C is quickly becoming the new universal standard. It’s user-friendly, reversible connector allows you to connect your cable to your device in any direction. So there is no need to worry about which way to plug in. 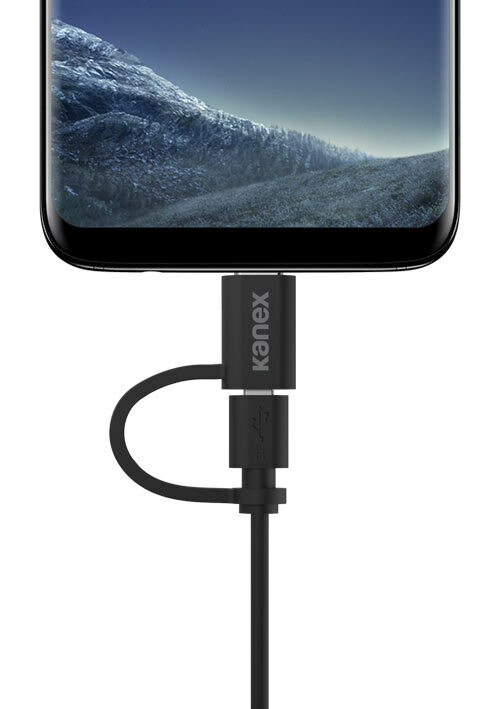 If you already own a USB wall charger, car charger or power bank you can pair it up with the Micro-USB Charge and Sync Cable with USB-C Connector Adapter to charge your new MacBook, Samsung Galaxy S7 edge or Pixel Phone by Google on the go or at home. Samsung Galaxy Series, GoPro, smartphones and tablets with Micro-USB ports.